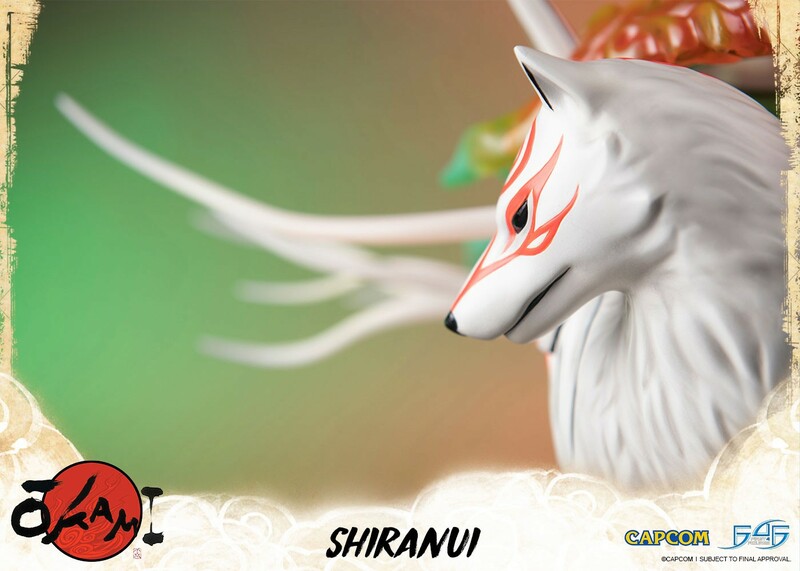 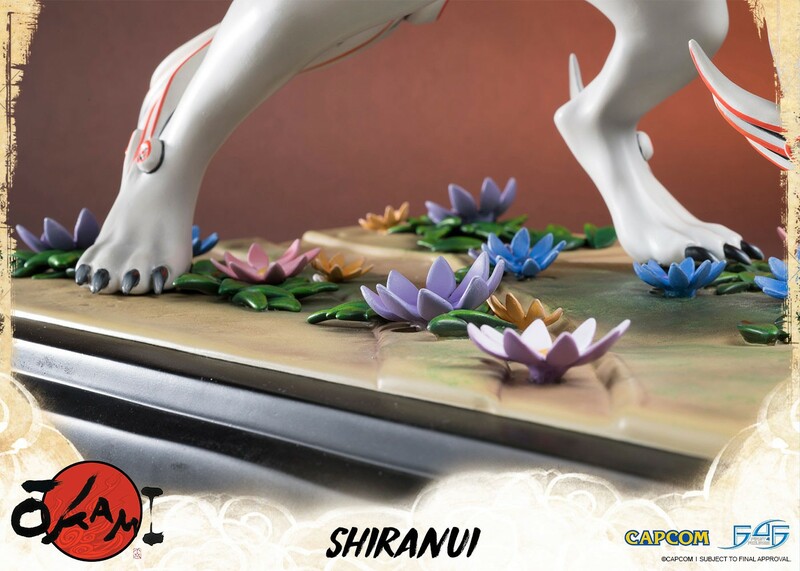 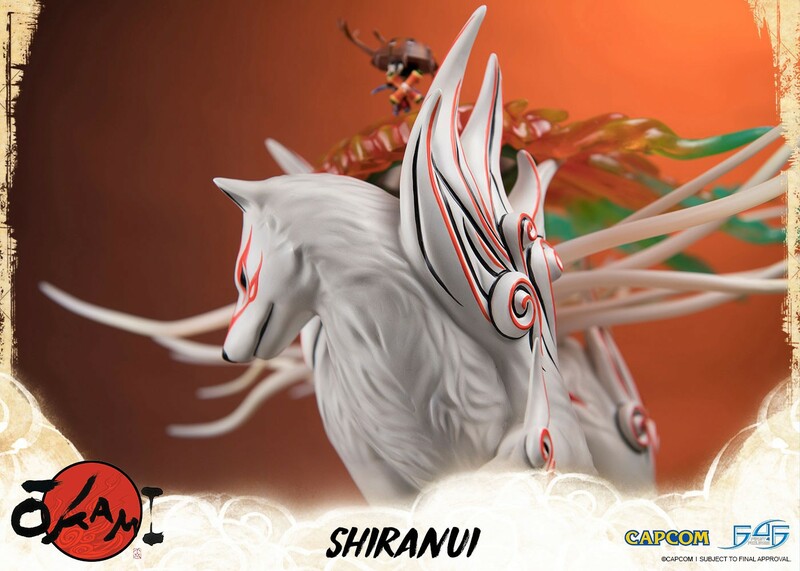 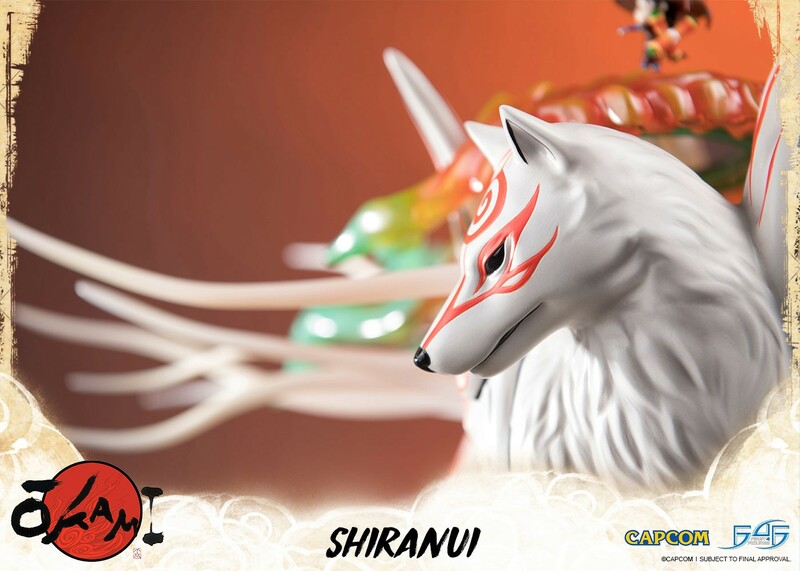 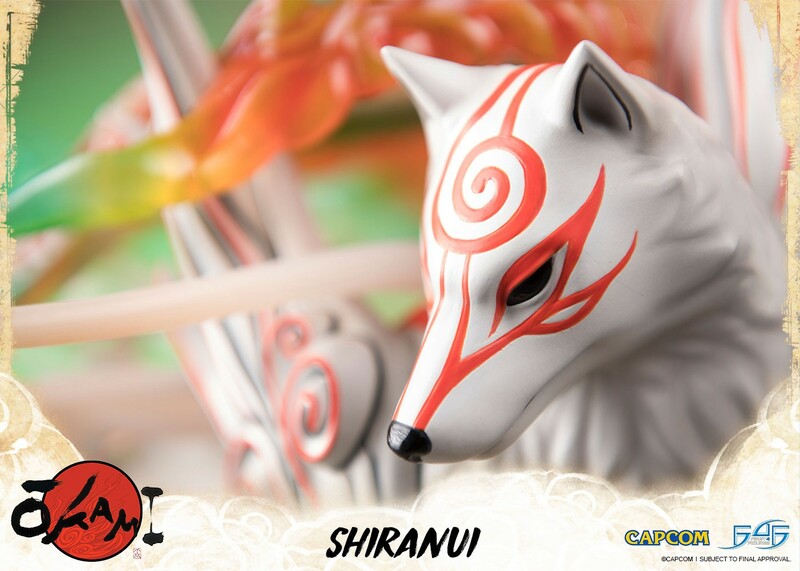 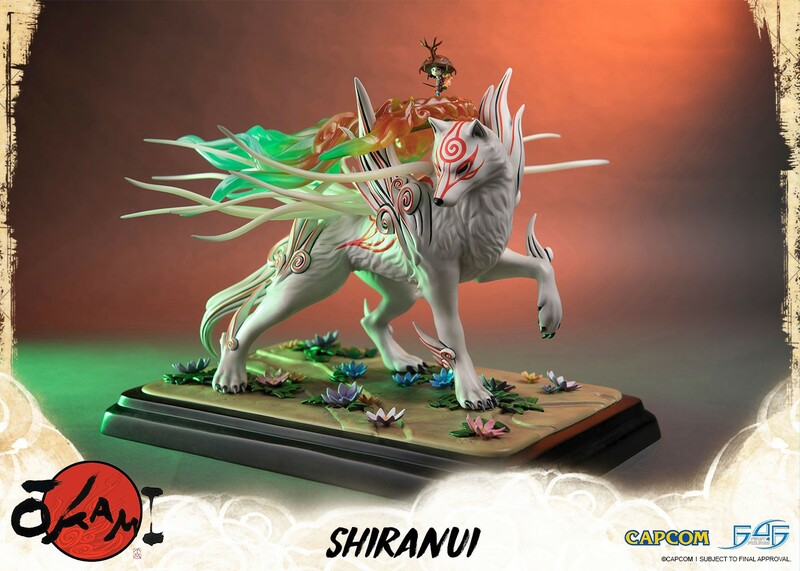 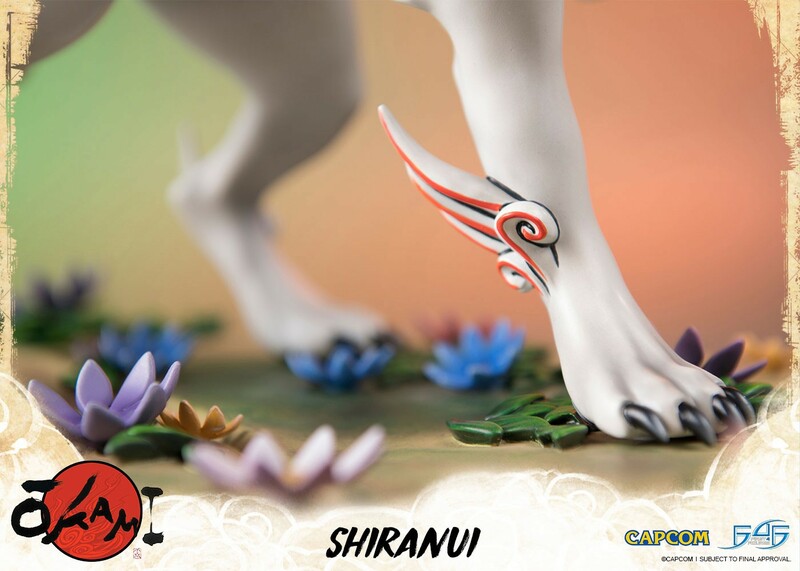 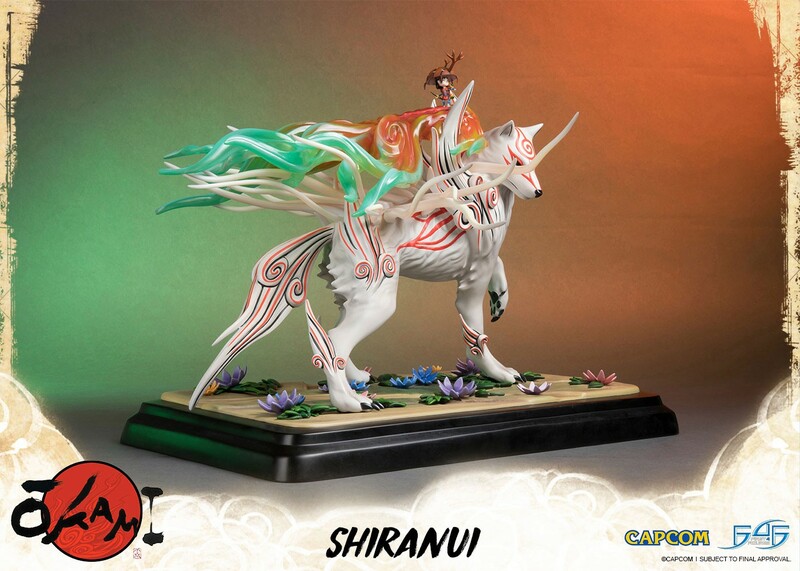 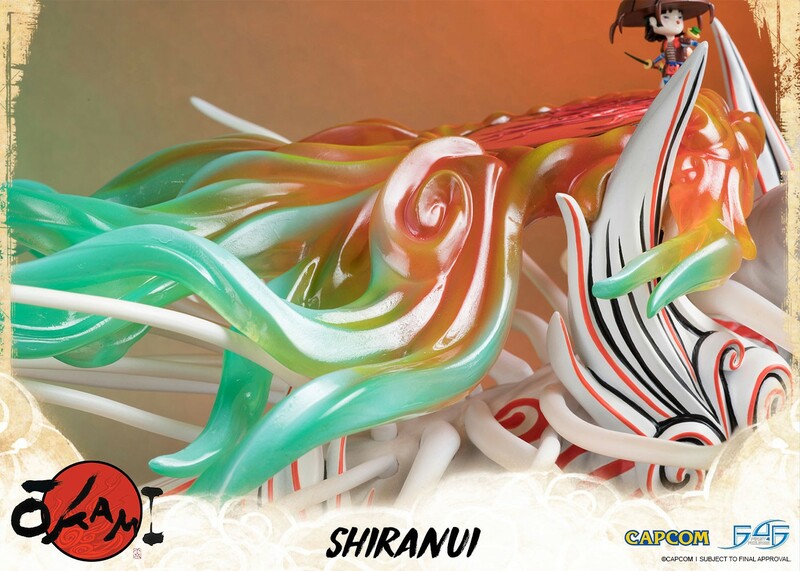 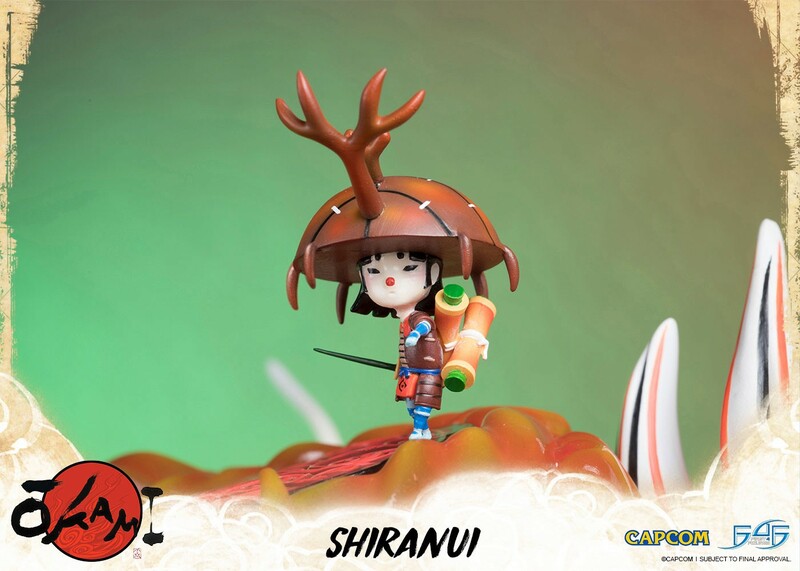 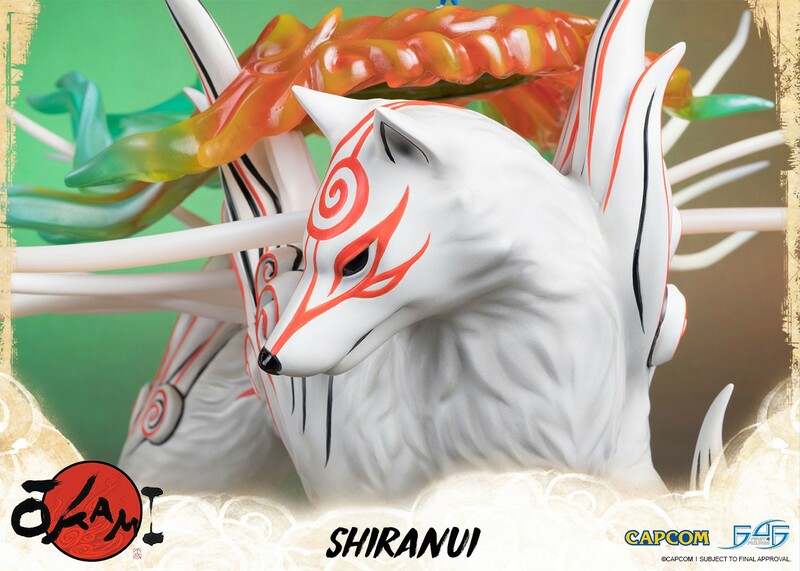 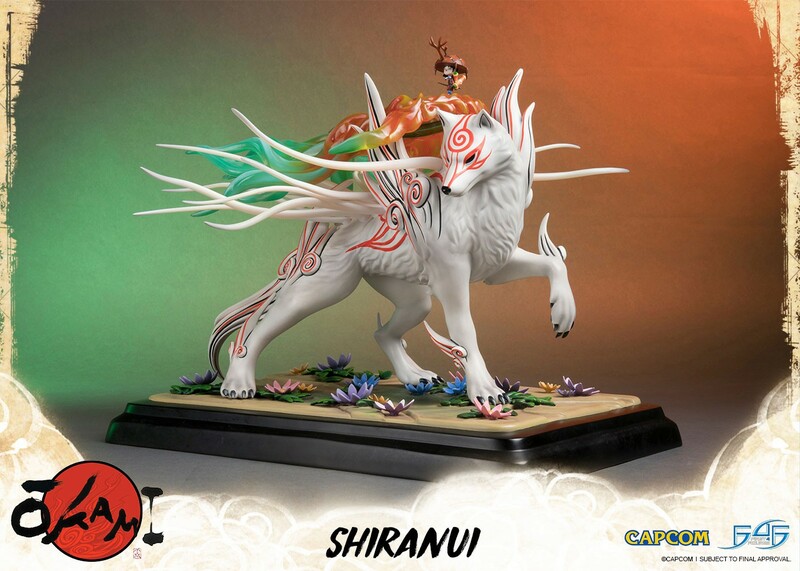 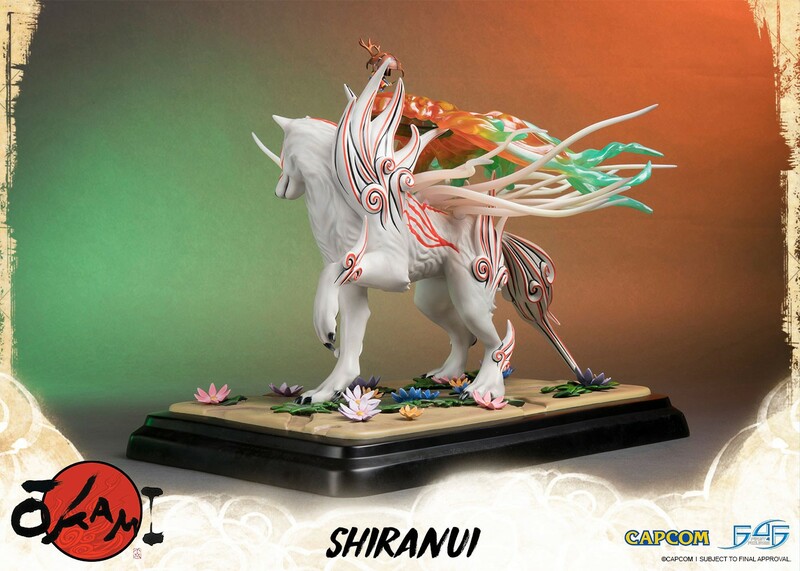 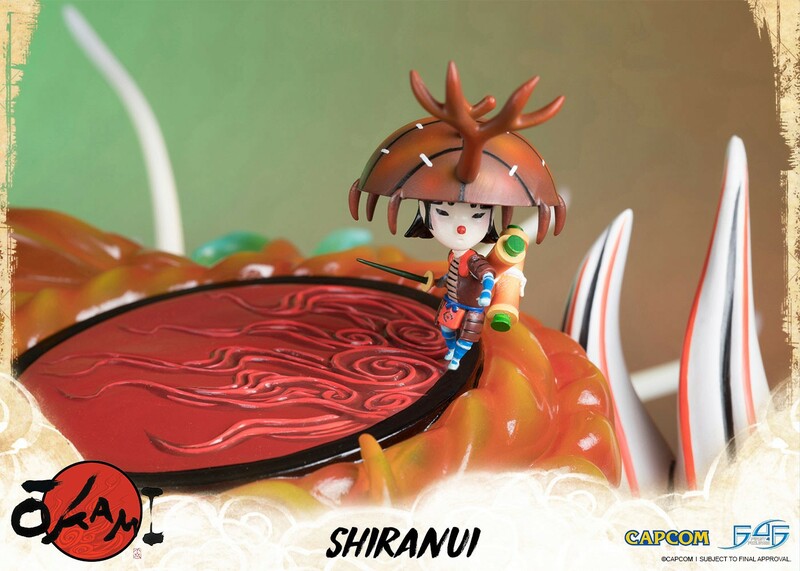 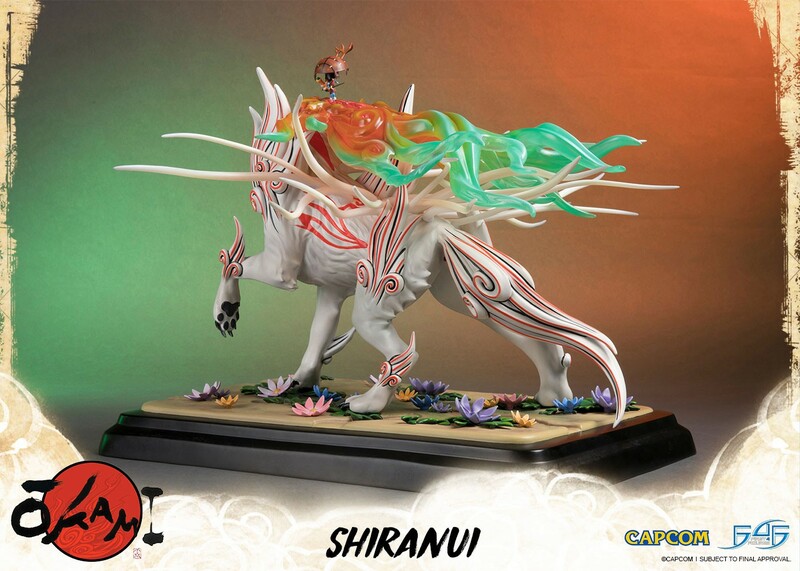 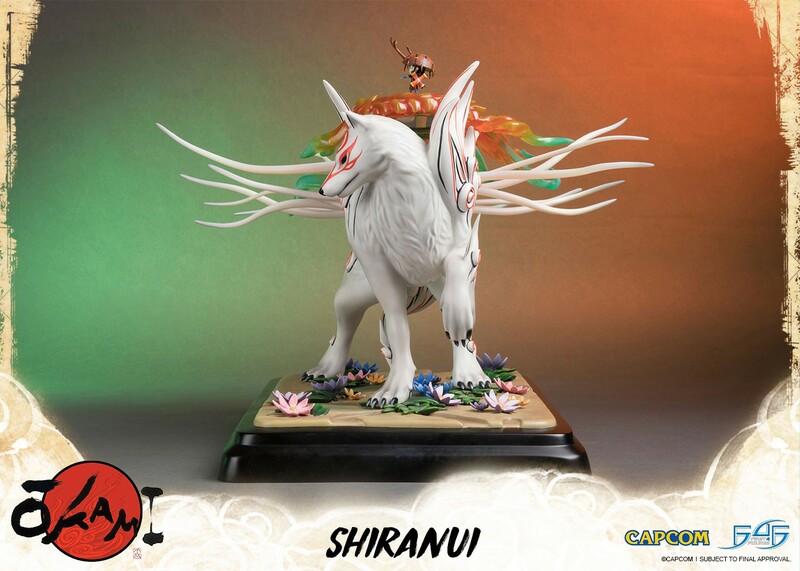 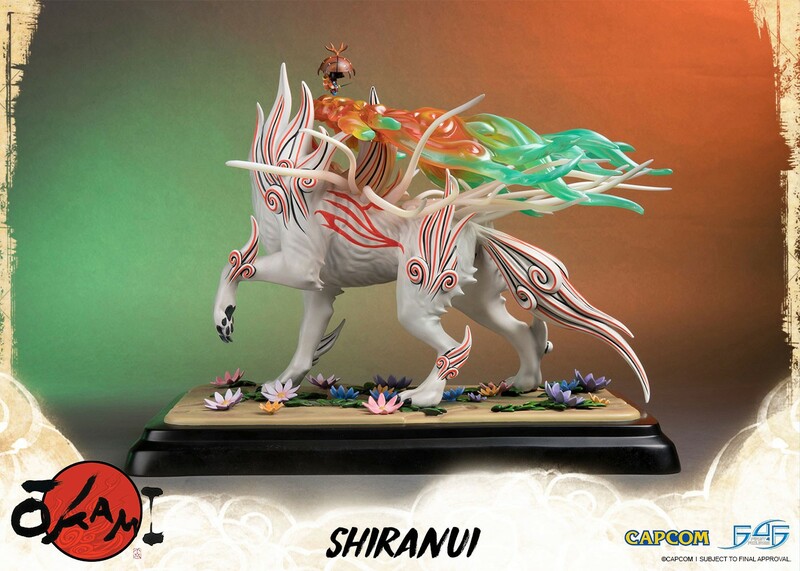 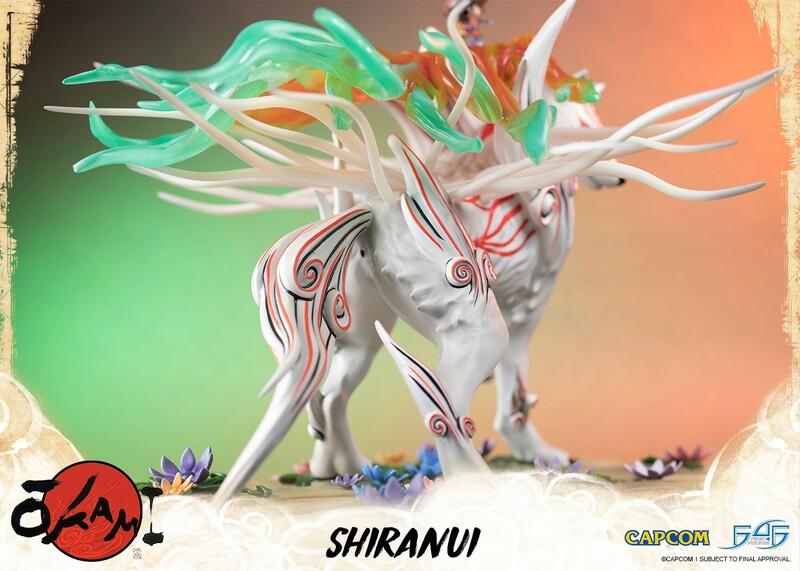 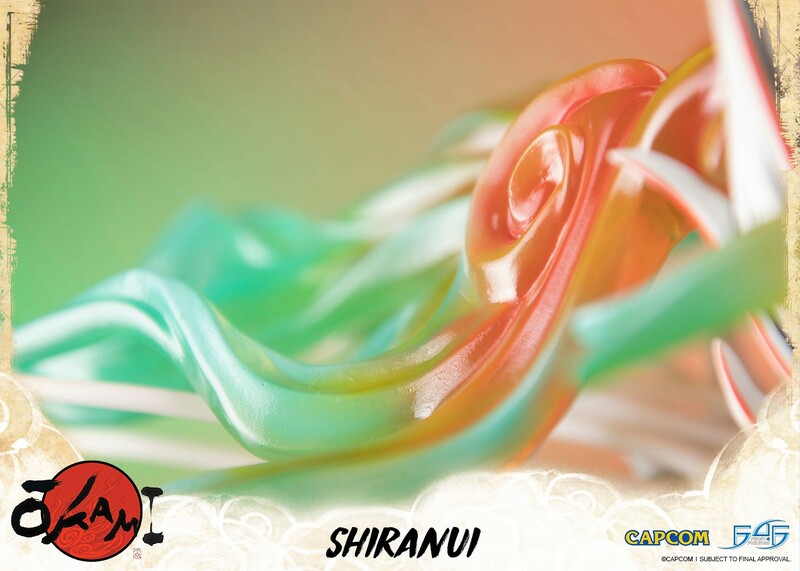 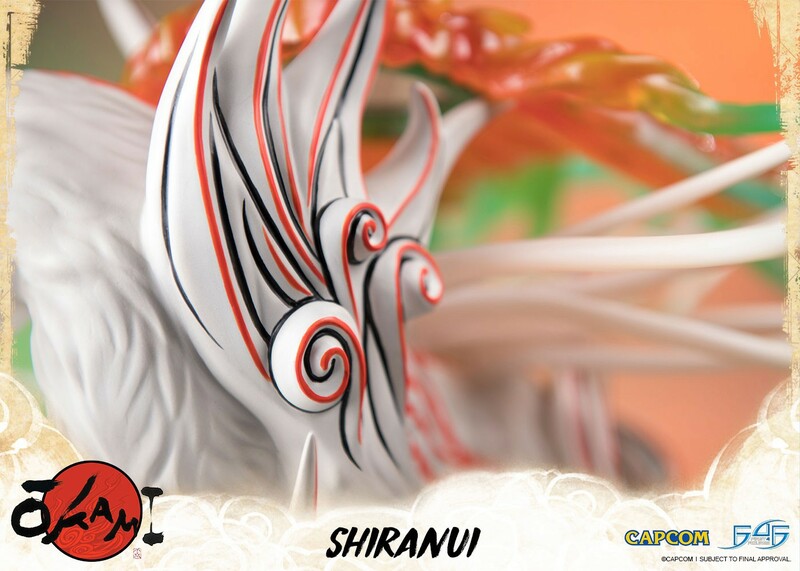 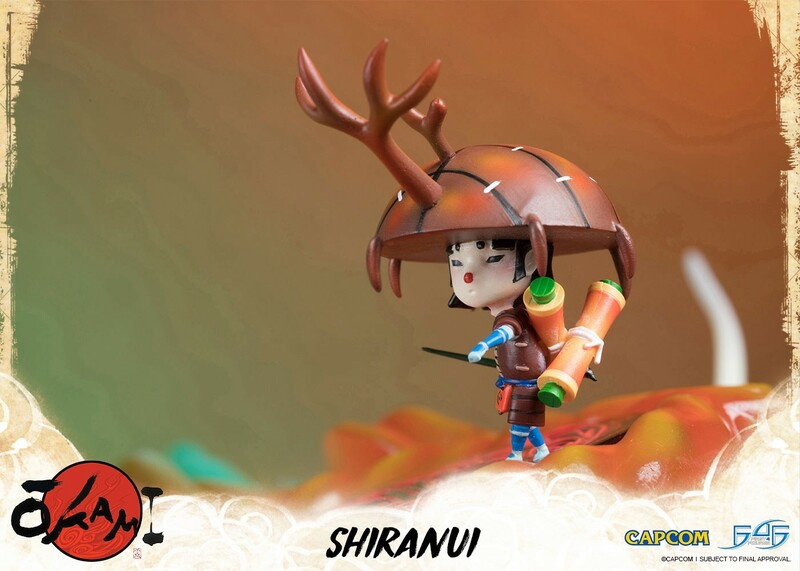 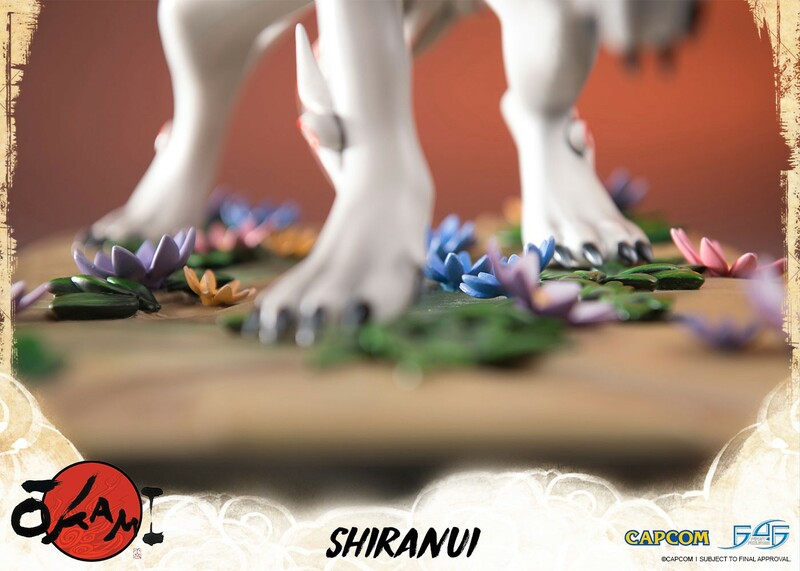 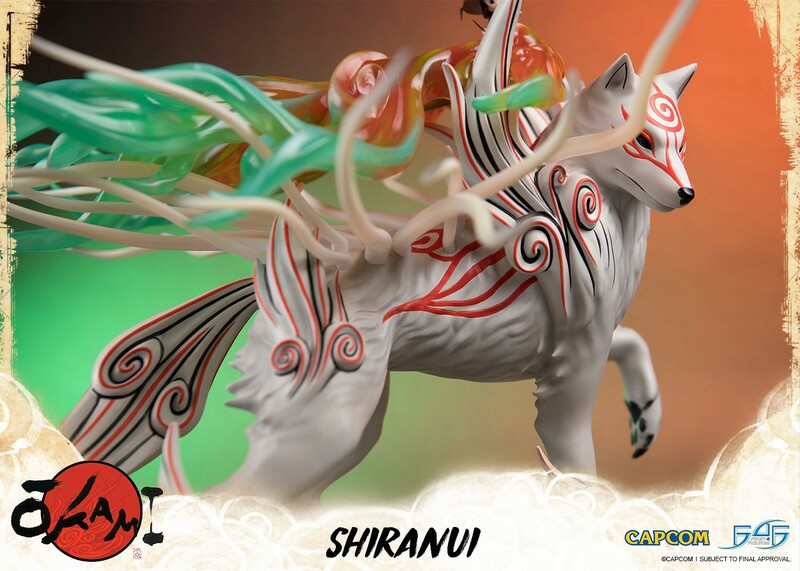 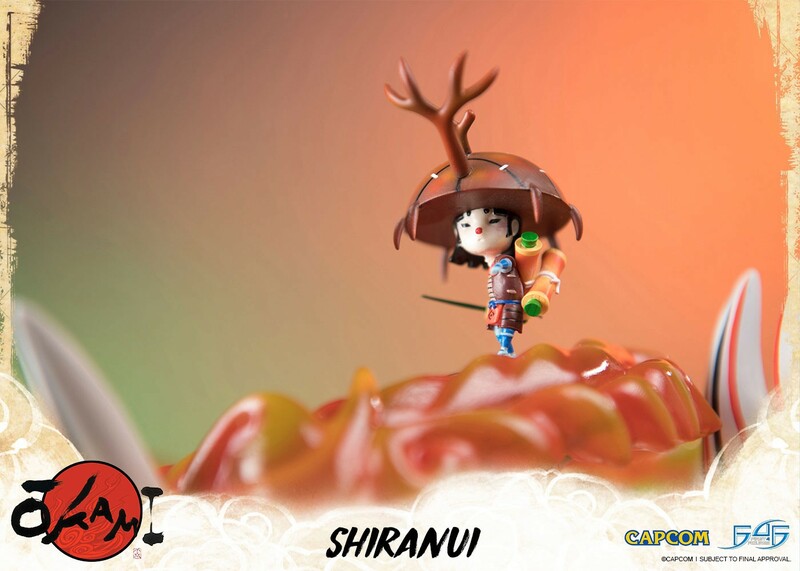 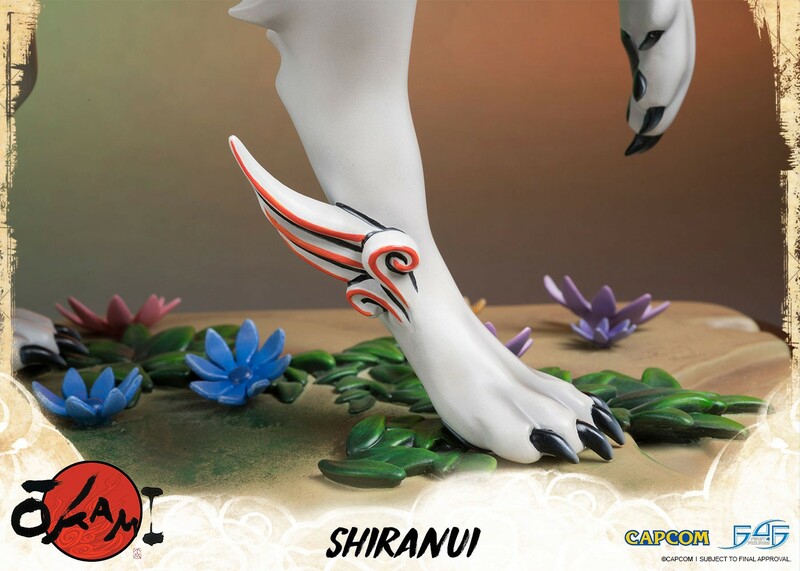 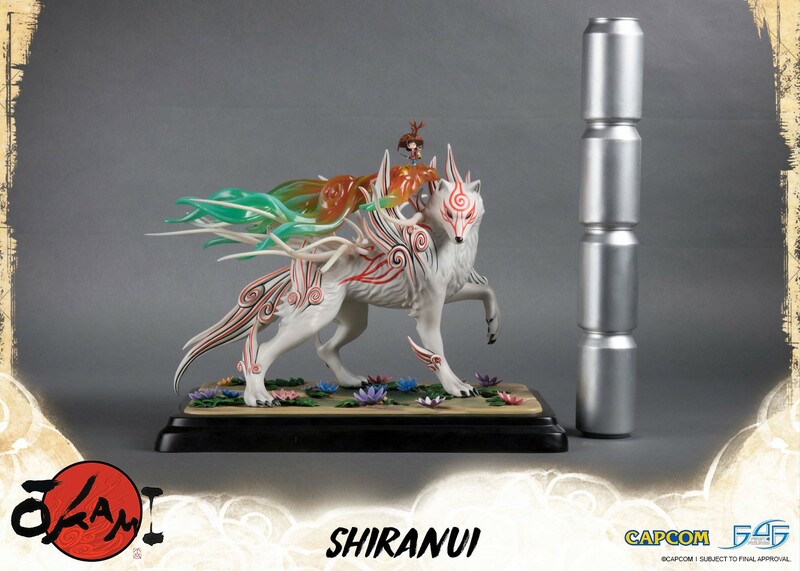 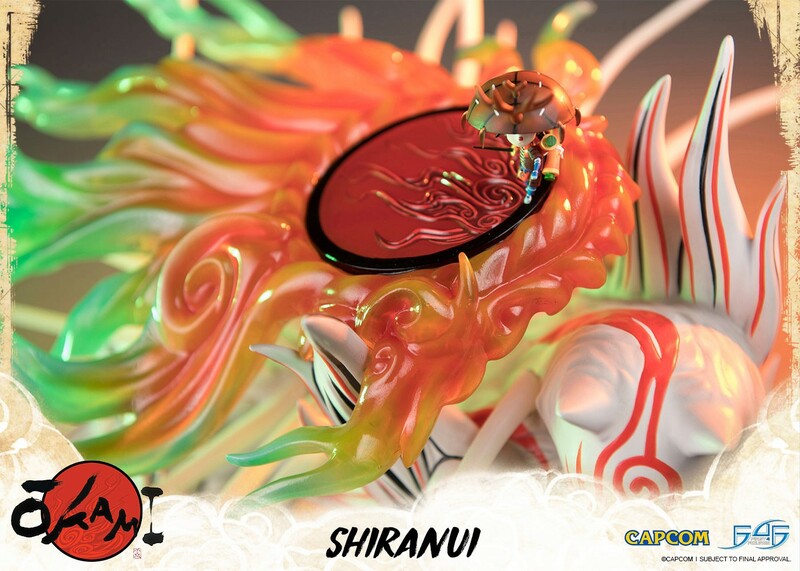 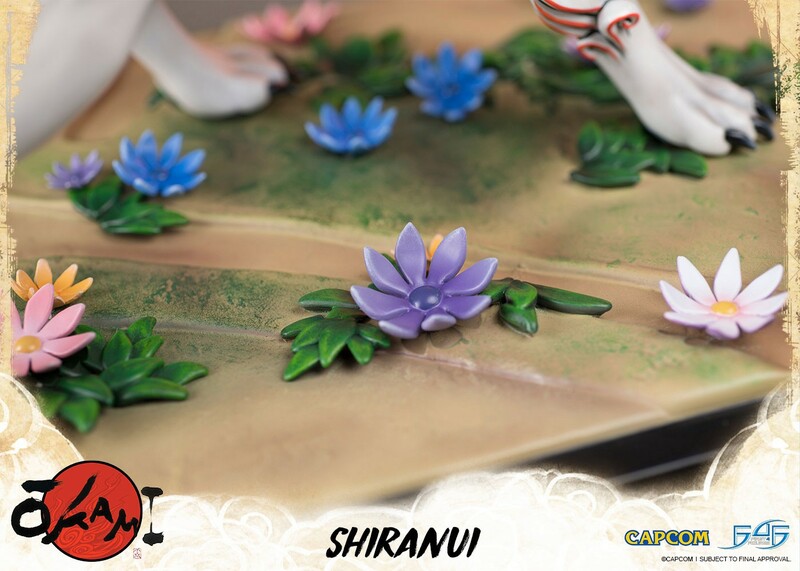 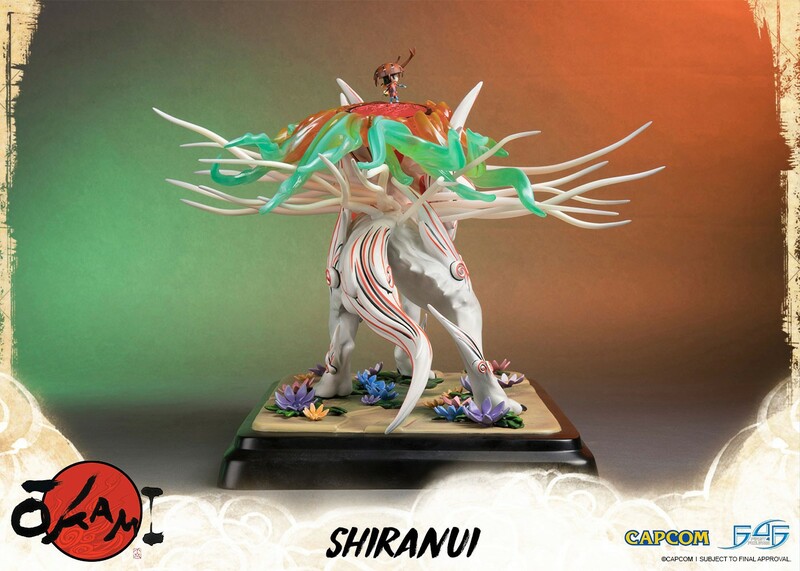 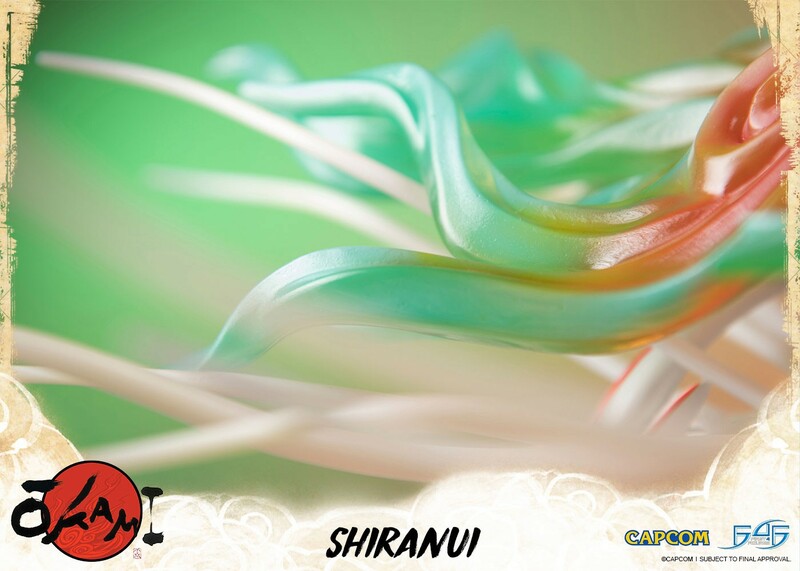 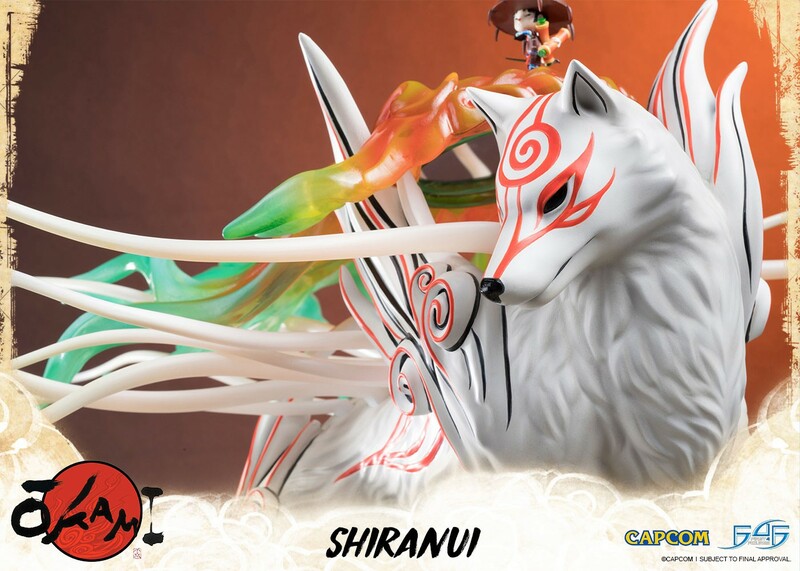 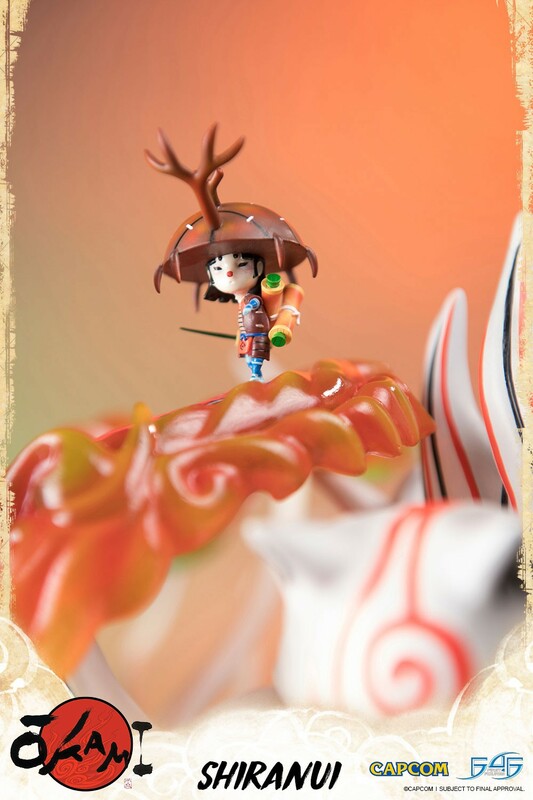 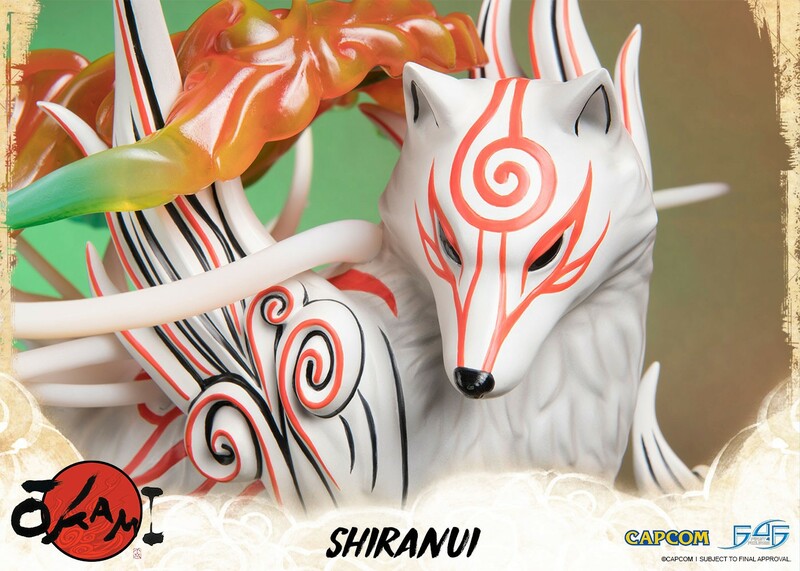 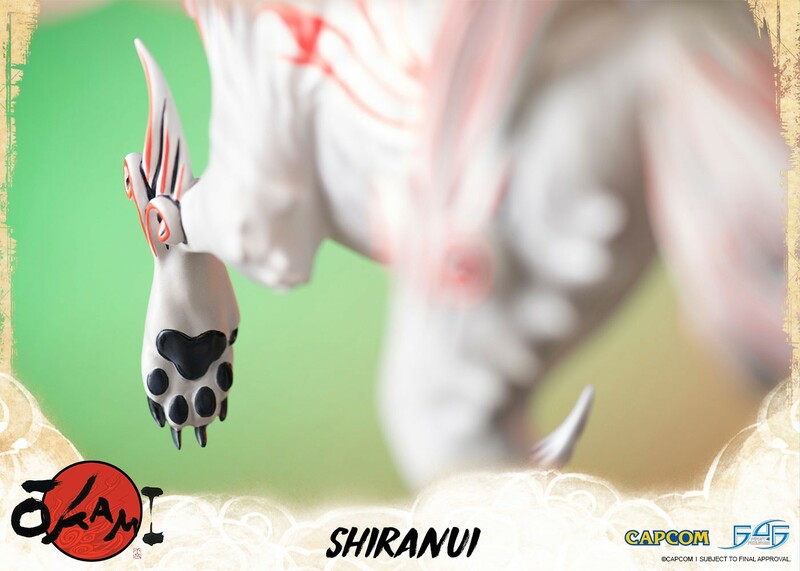 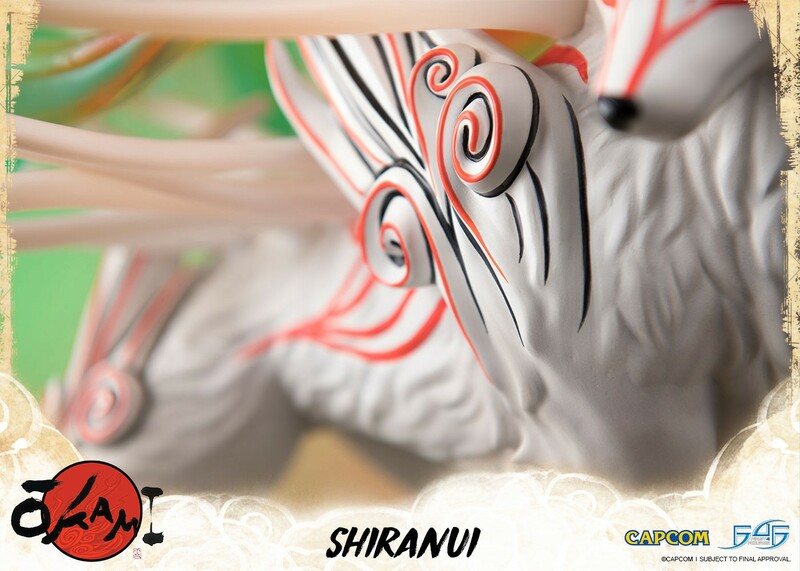 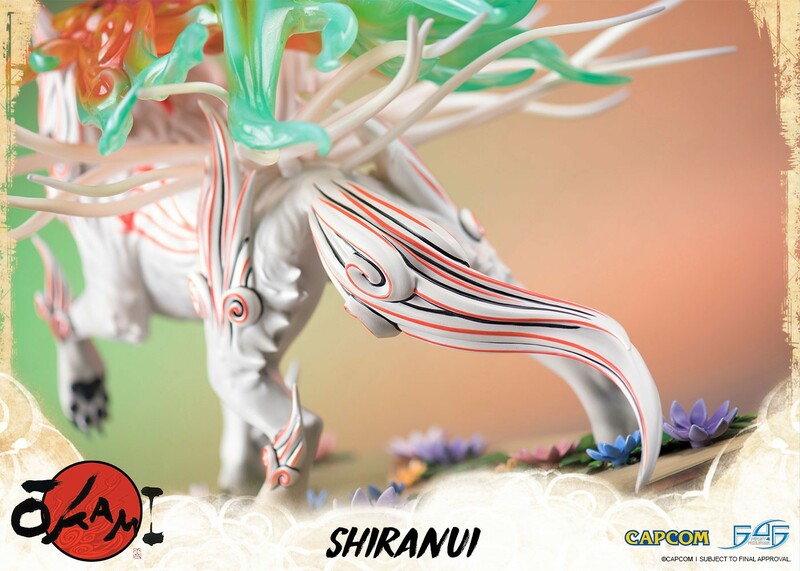 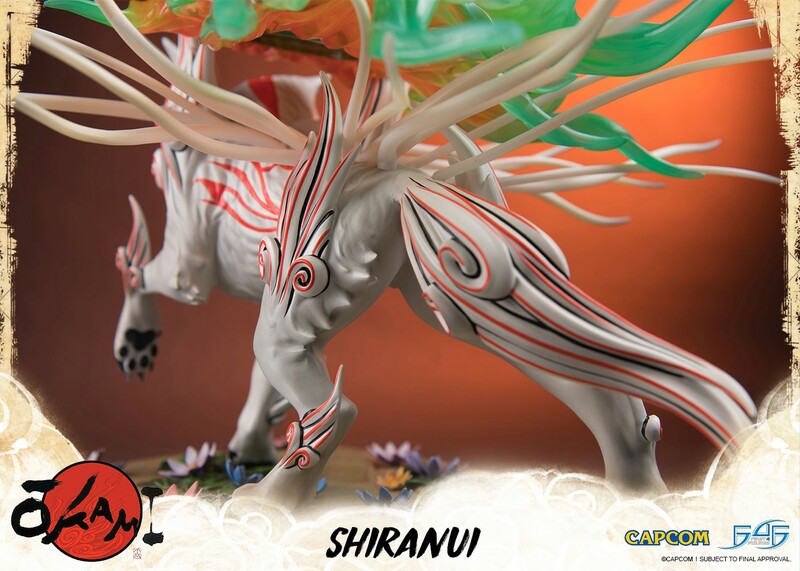 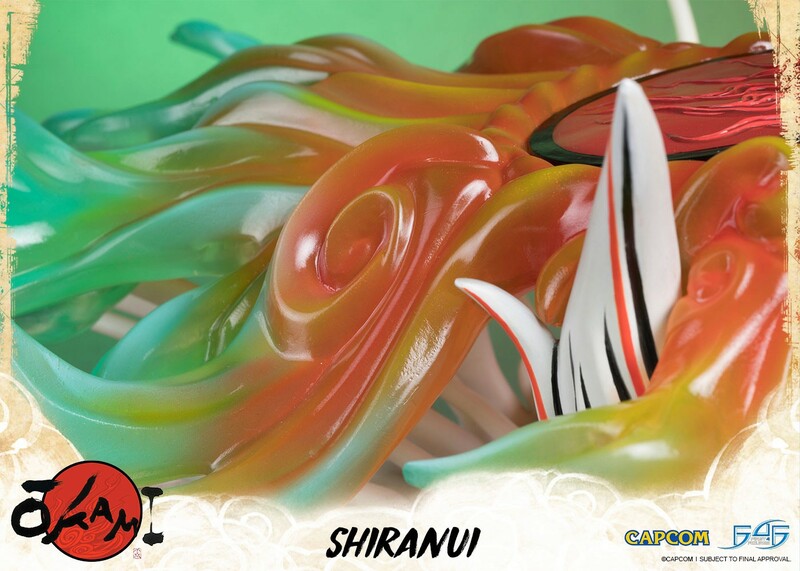 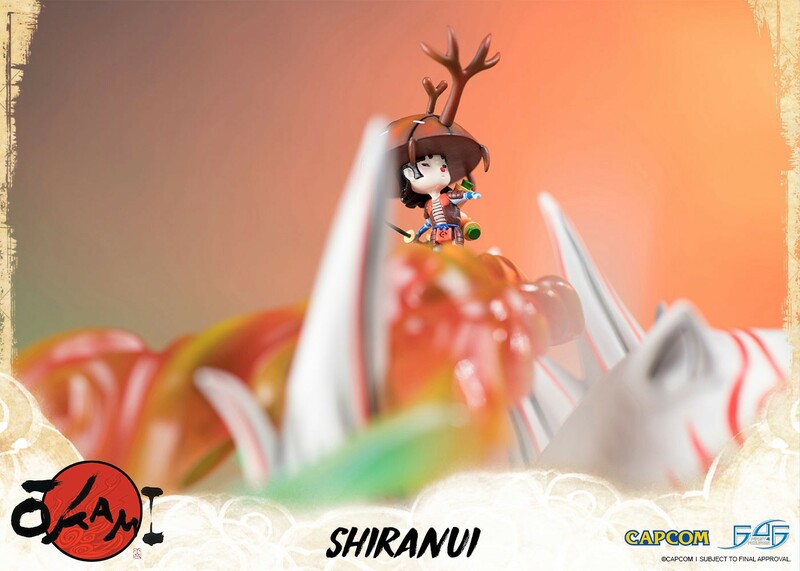 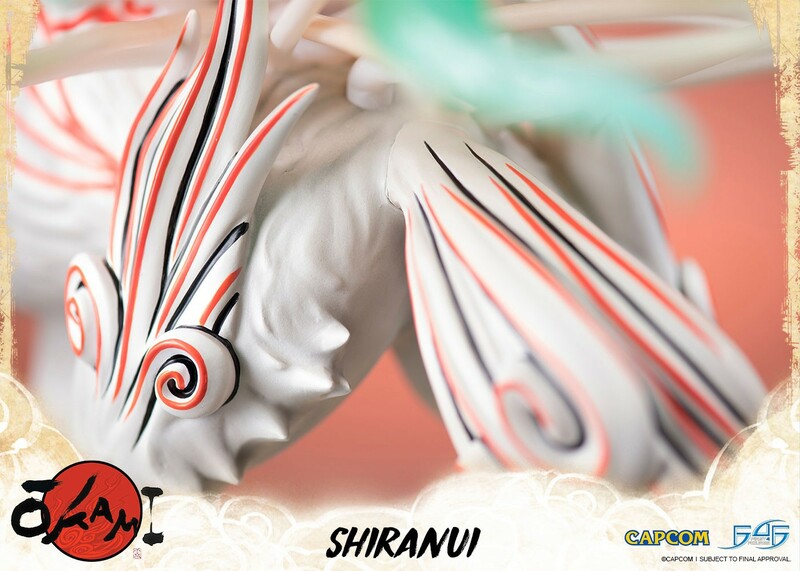 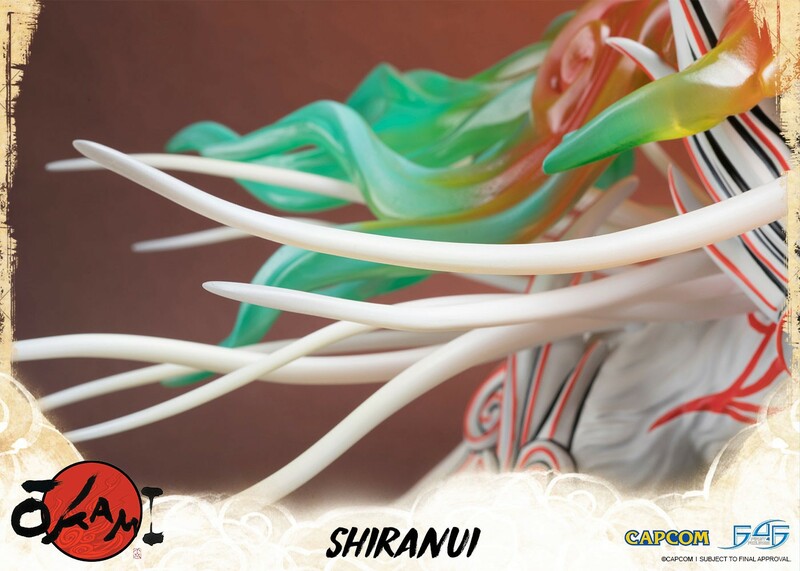 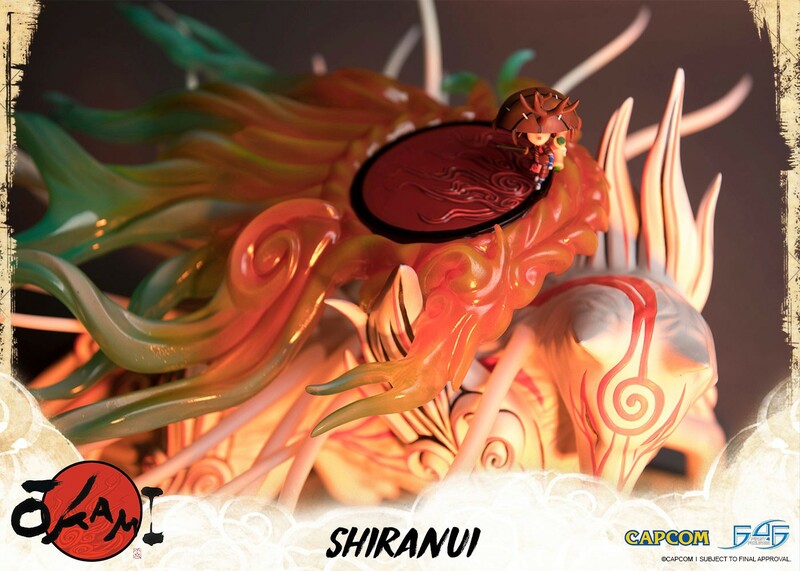 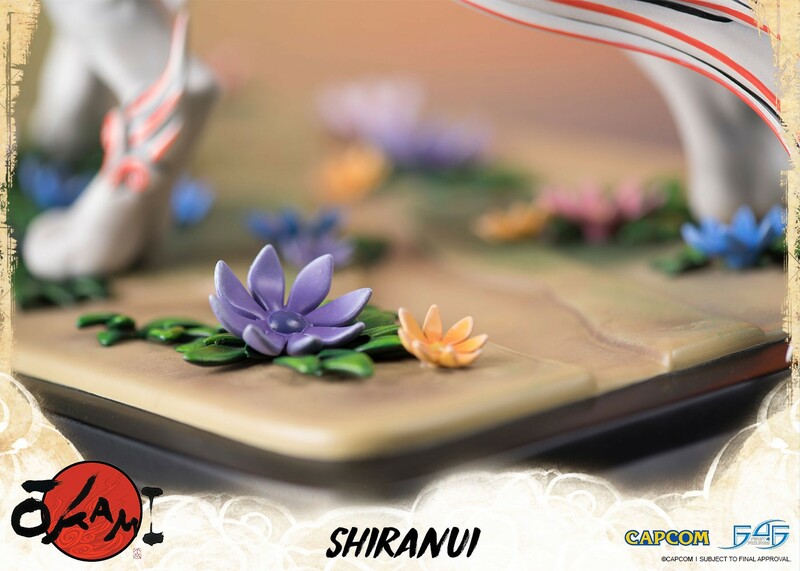 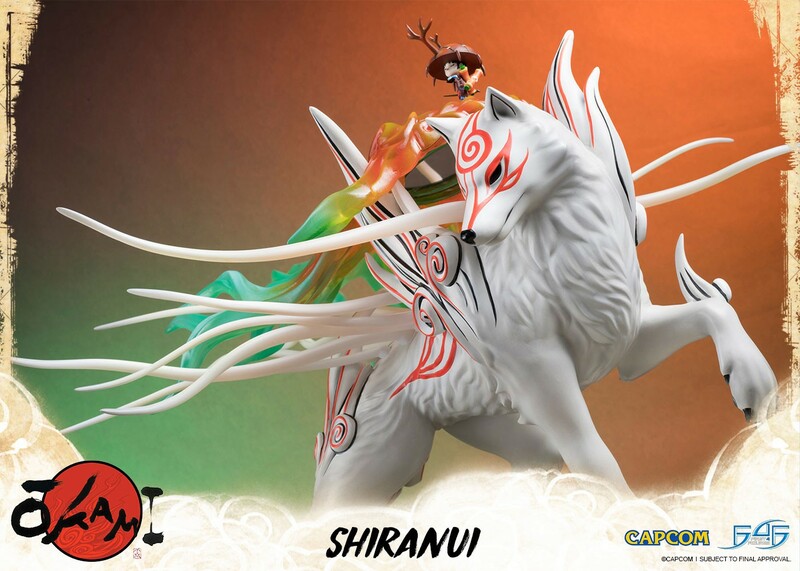 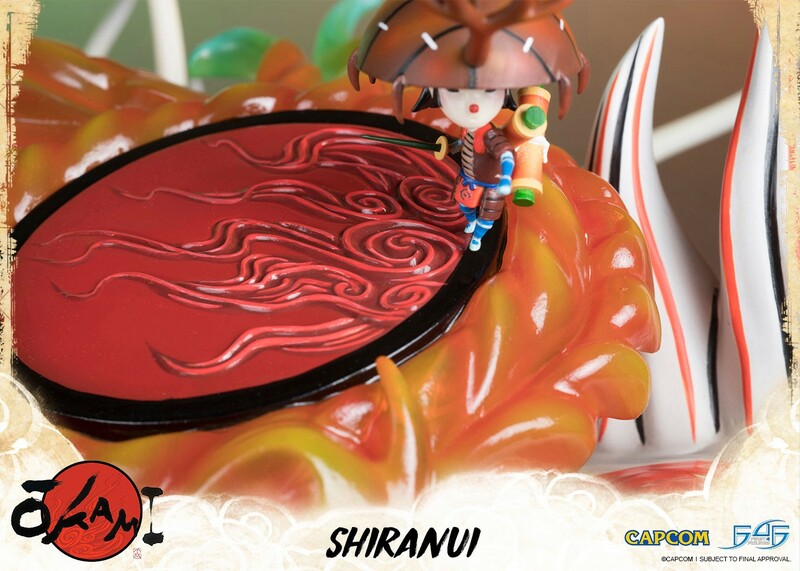 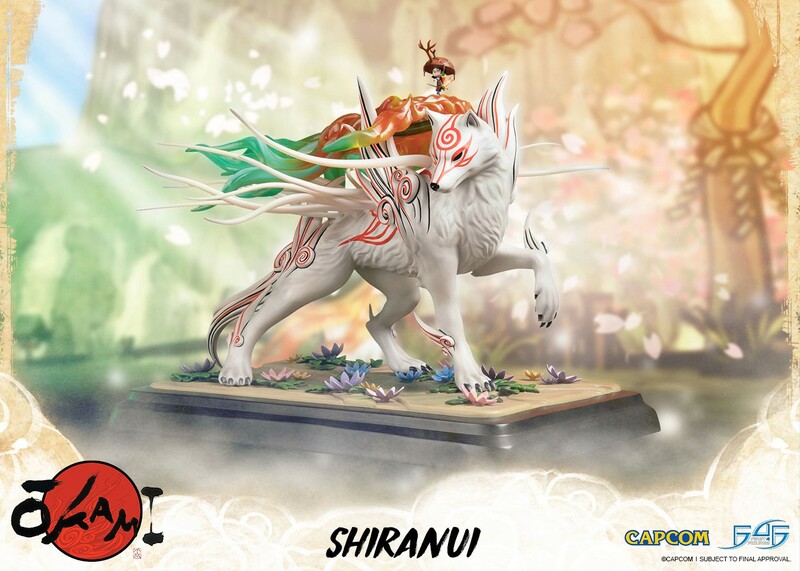 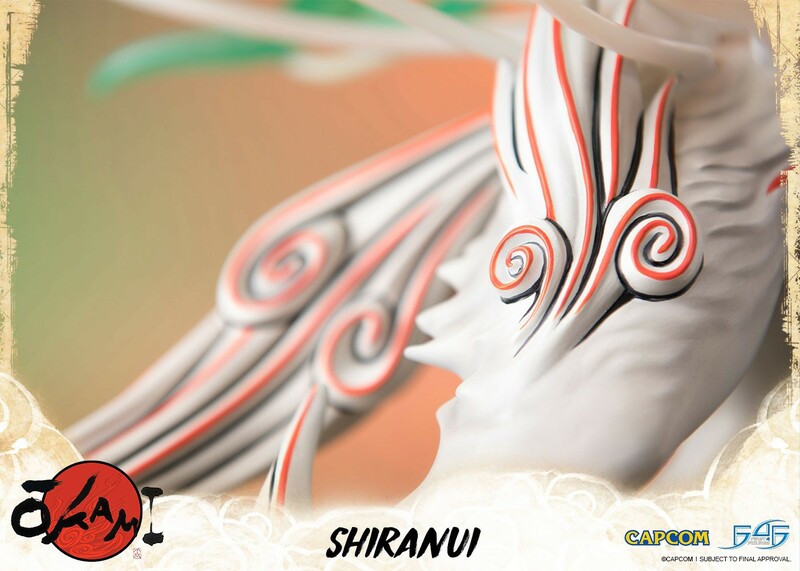 First 4 Figures is proud to present the highly anticipated OKAMI - Shiranui resin statue. 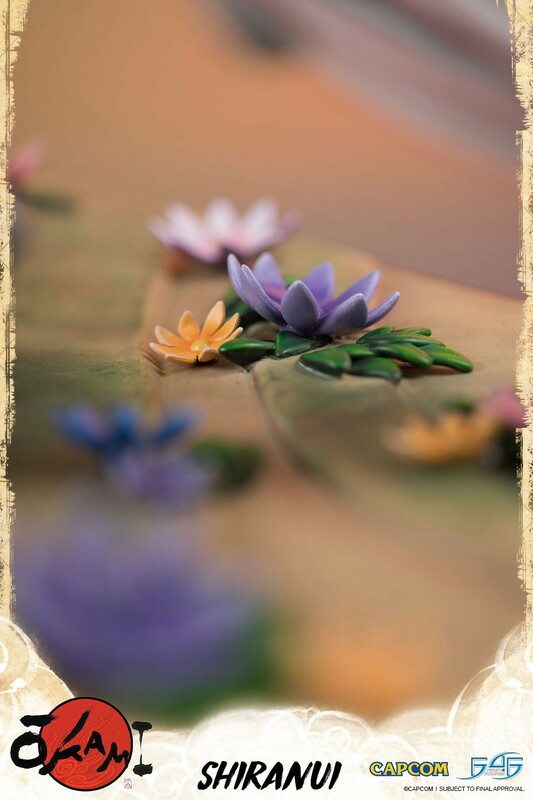 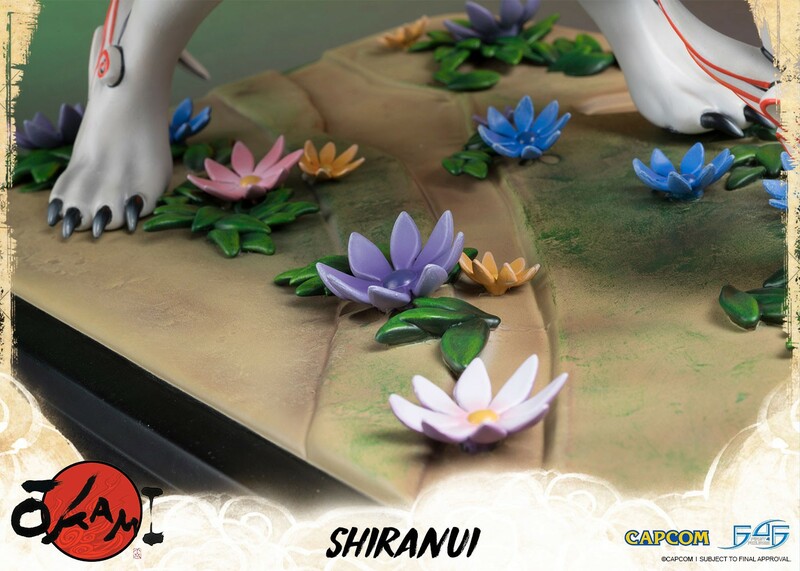 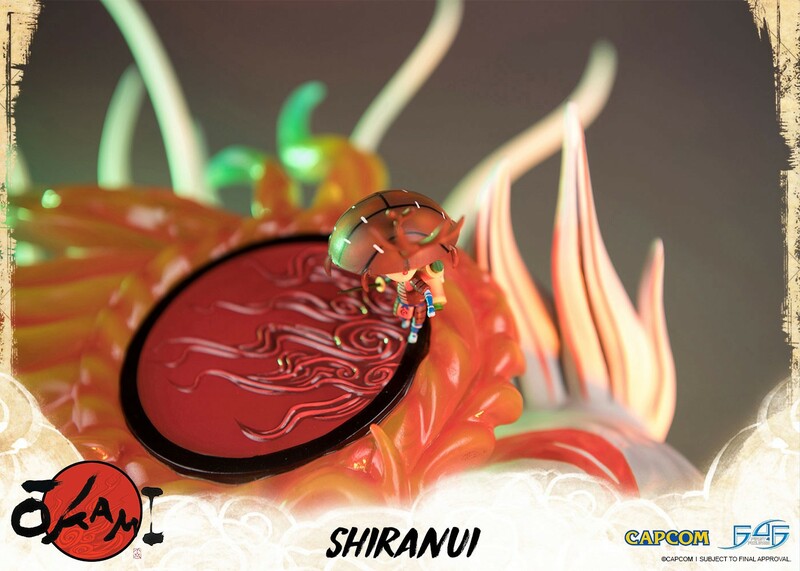 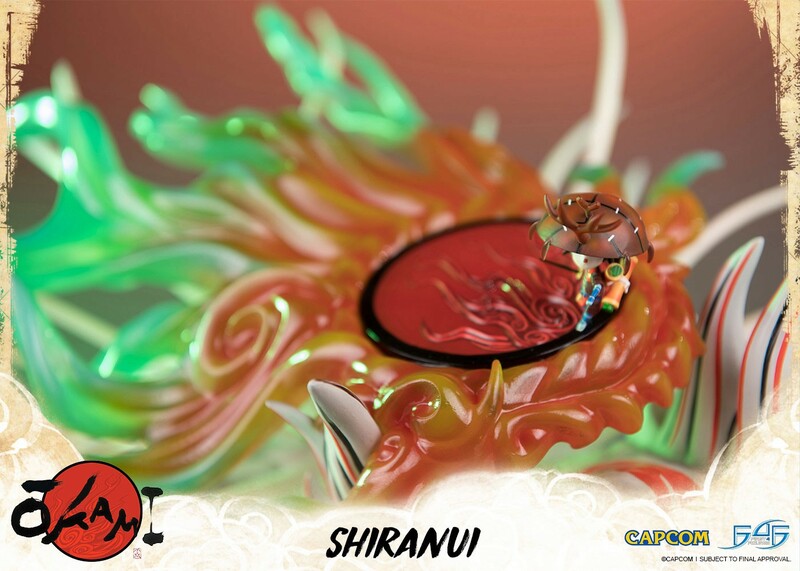 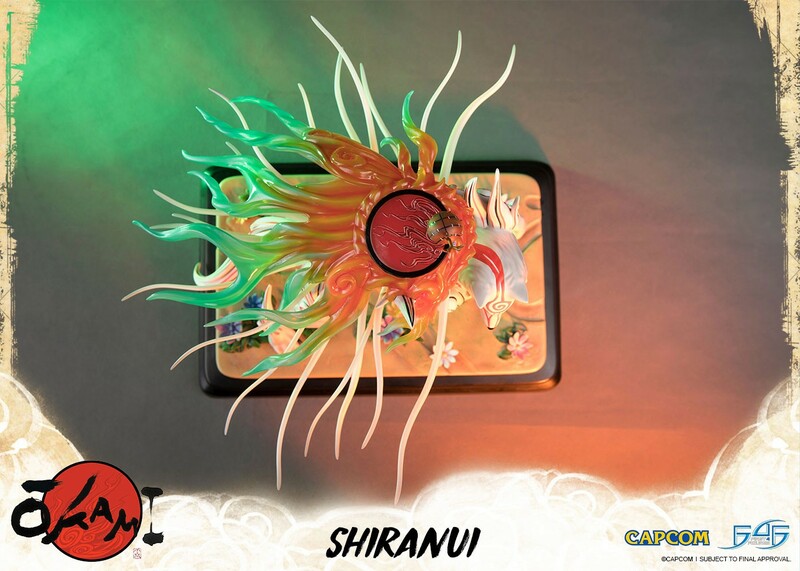 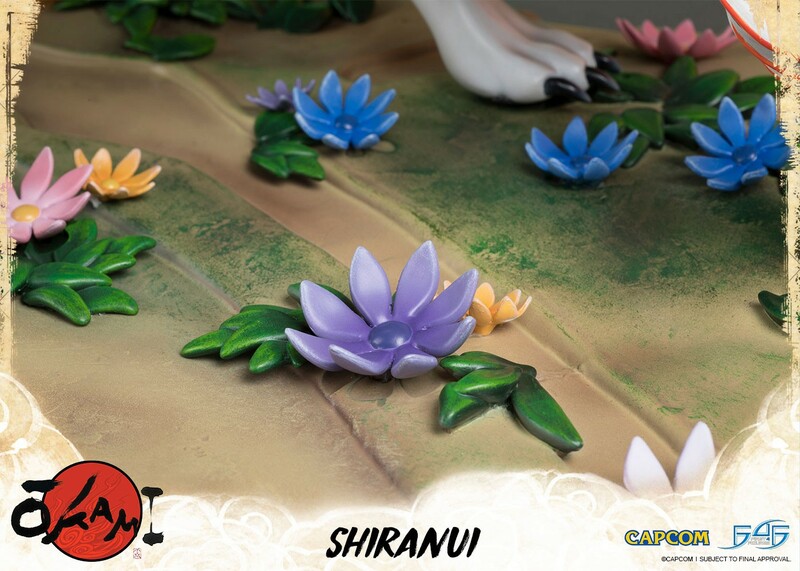 Highly detailed base capturing the beautiful and vibrant scenery from the Okami series. 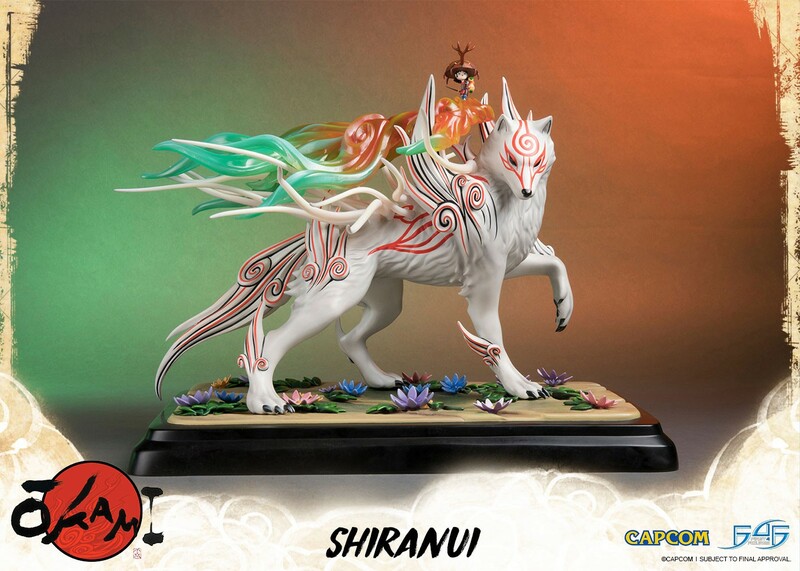 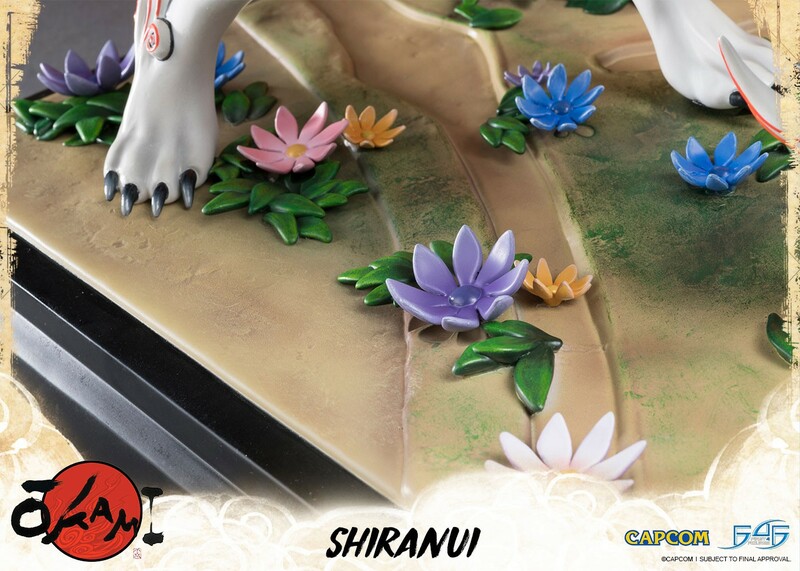 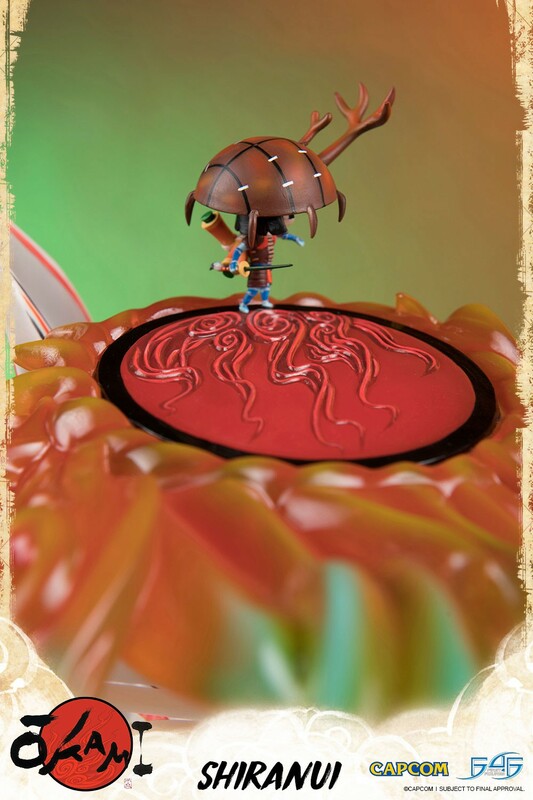 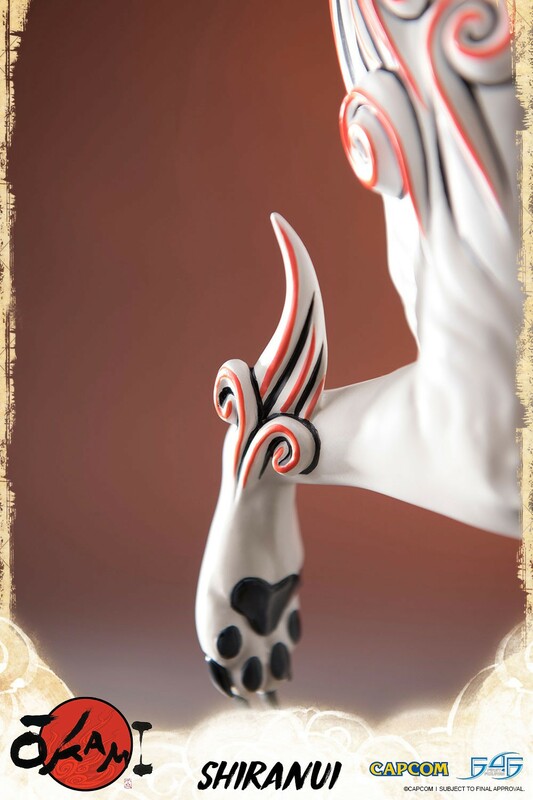 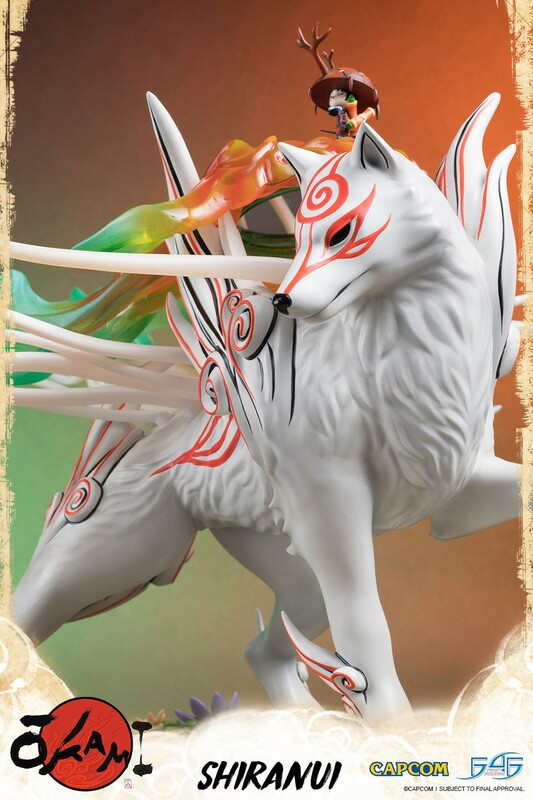 This is the third statue in First 4 Figures’ Okami line. 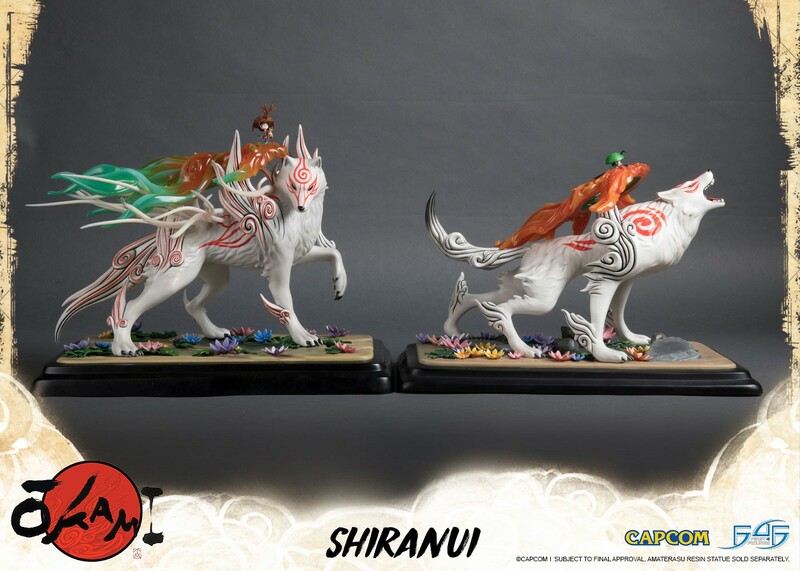 If you already have authenticated the previous statue in the line (Amaterasu Life Size Bust) then you will be entitled to receive the same number for Okami Shiranui!